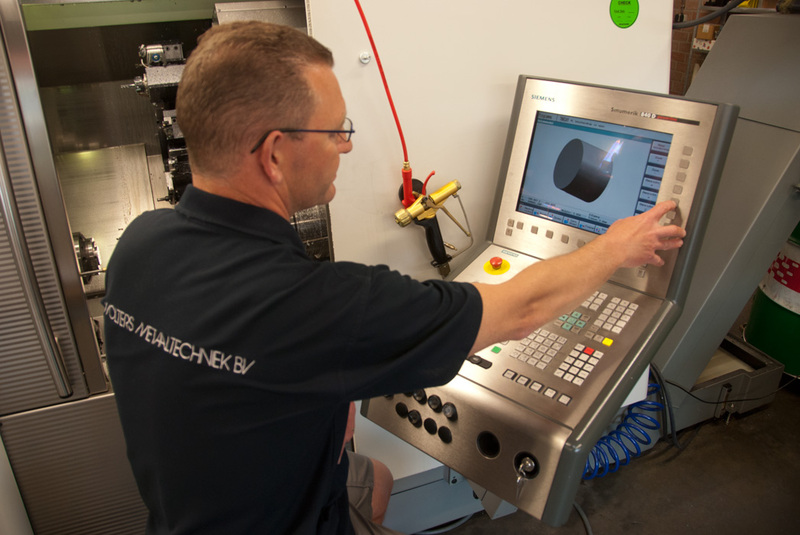 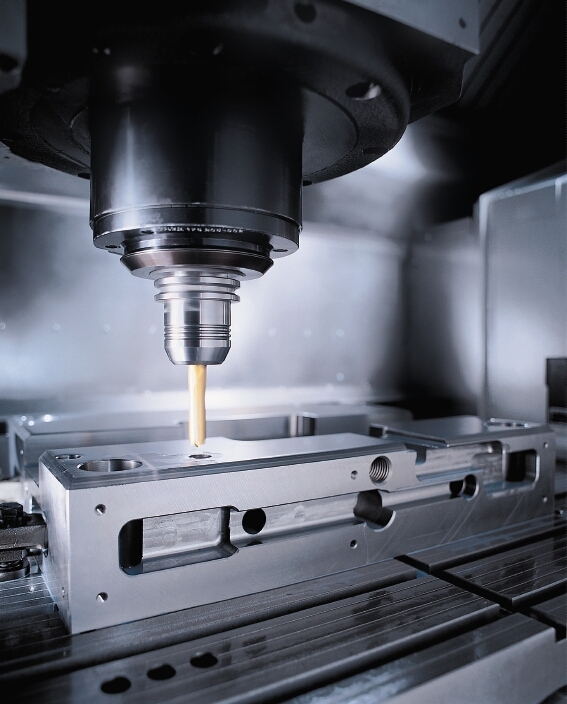 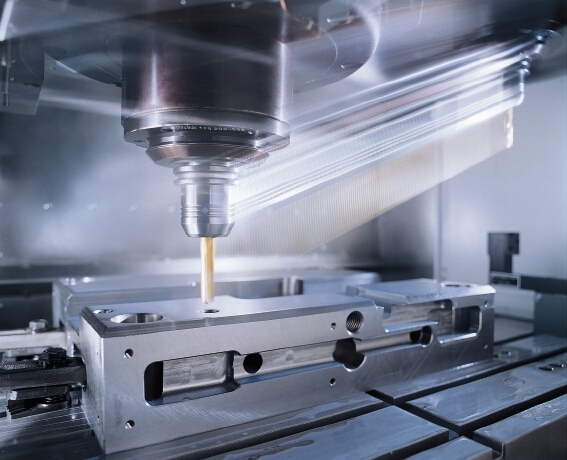 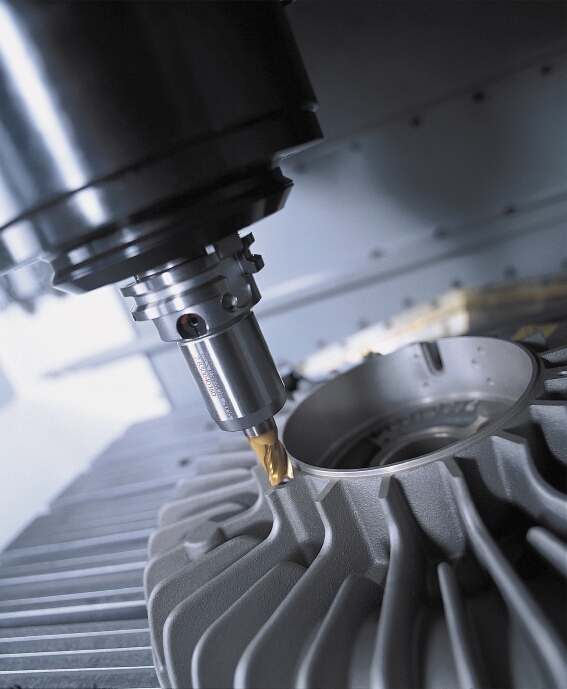 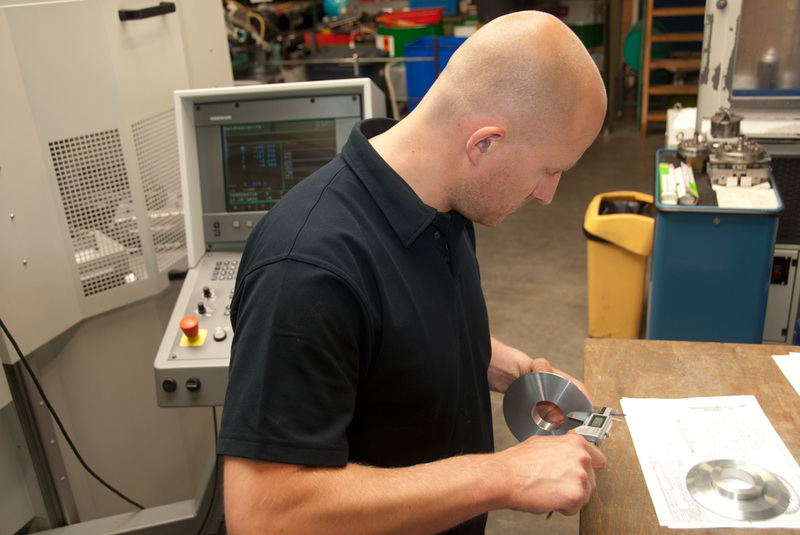 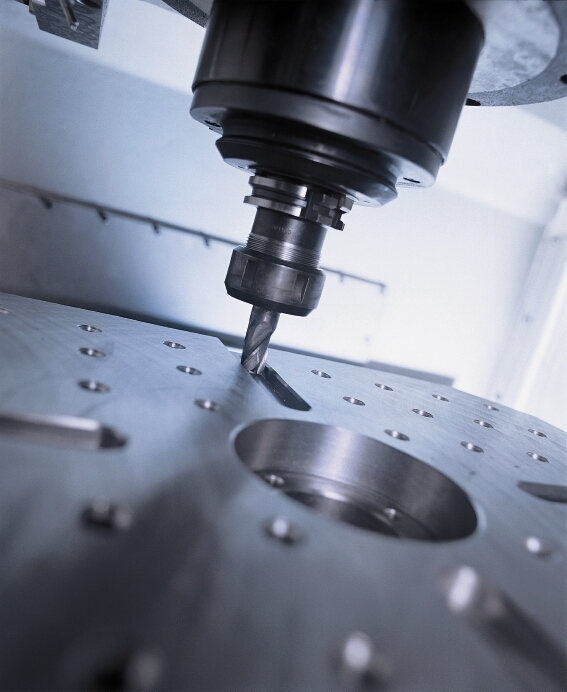 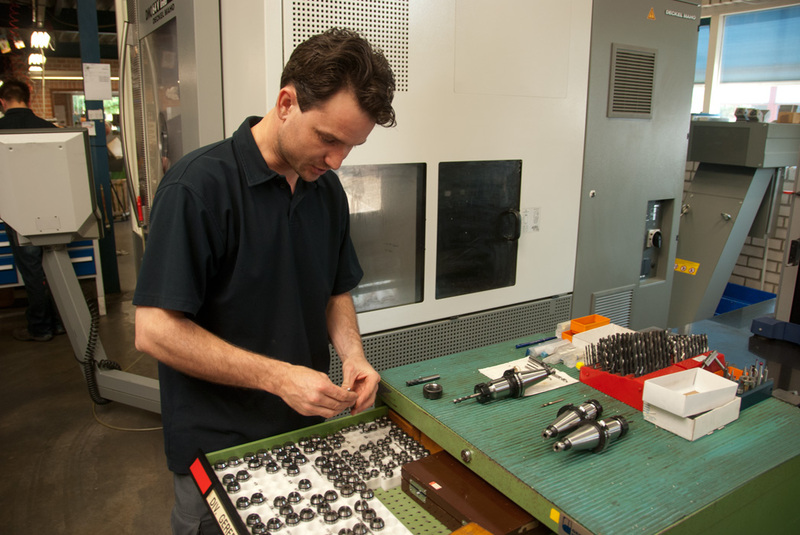 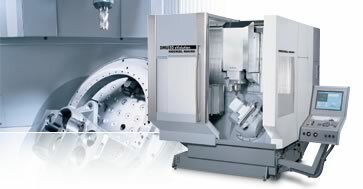 All our machines are connected to CAM-Works and Solid Works, an innovative CAD/CAM System. 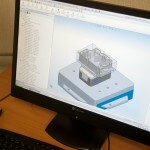 CAMWorks simplifies the process of design up to operation. 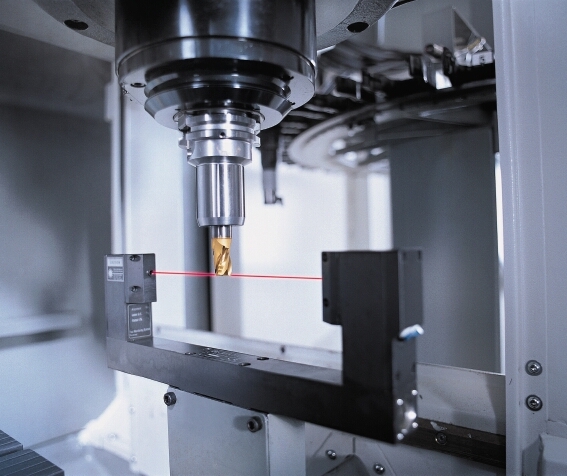 Complex as well as simple product scan be processed by powerfull thread and surface design tools, or imported by common used file formats like IGES, SAT, Parasolid, DWG and DXF. 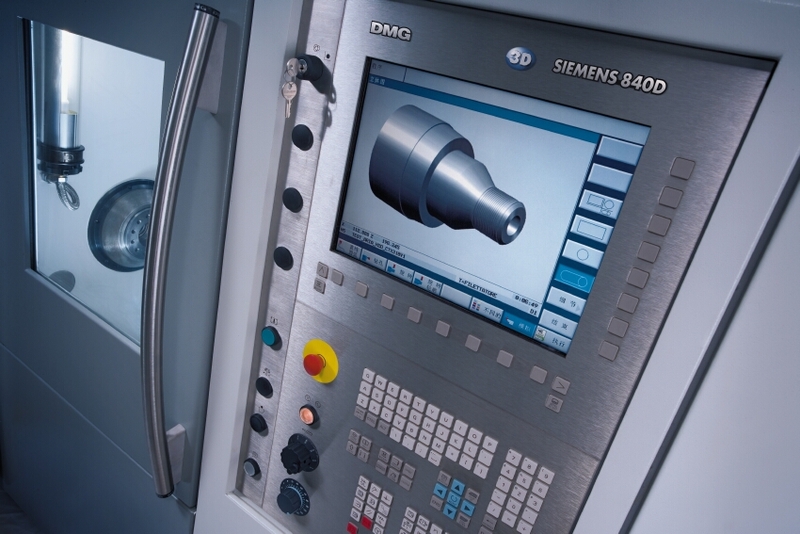 CAM-Works has all facilities to programm complex products fast and accurate, whereas the maximum performance of the machine will be achieved. 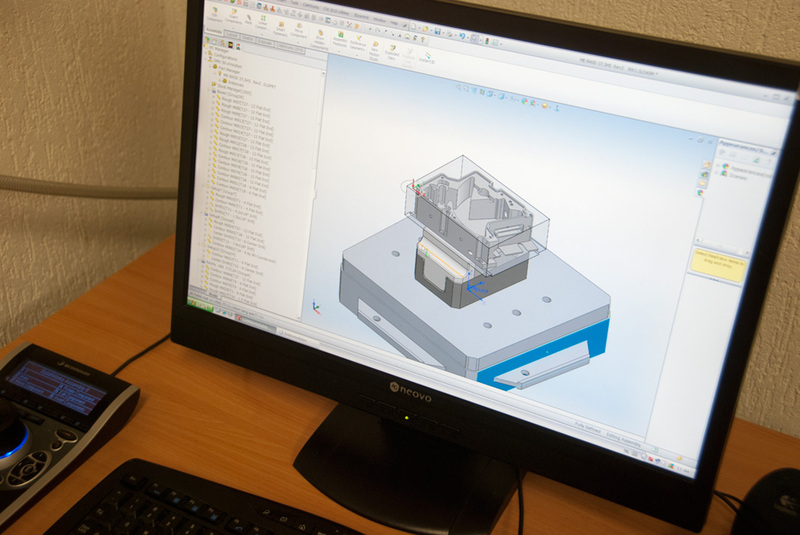 The extensive possibilities of our CAD System SolidWorks, enables us to make a 3D animation of the product before the final production. 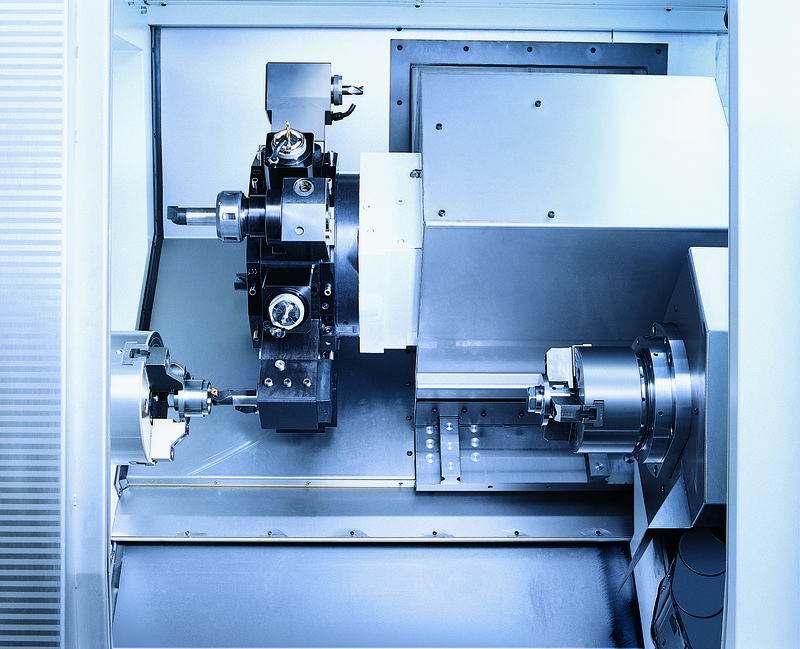 CAMWorks combined with our advanced machinepark we offer you quality high tech products with an extremely high accuracy.